UKIP leader Paul Nuttall has admitted claims he made about losing a “personal” friend during the Hillsborough football stadium disaster were false. The admission comes just four days after the Guardian revealed that Nuttall had also apparently lied about being a Hillsborough survivor. One of Nuttall’s former teachers at Savio high school in Liverpool, said the school had kept a list of children who had been at Hillsborough so that it could offer them support, but Nuttall’s name was reportedly not on the list. Another pupil who has reportedly been “very good friends” with Nuttall for 25 years said the UKIP leader had “never spoken” about Hillsborough. Labour MPs for Bootle, Joe Benton, and Peter Dowd, also said Nuttall had never mentioned his attendance at Hillsborough on the day of the tragedy, which claimed the lives of 96 people and injured hundreds. The Mayor of Liverpool Joe Anderson expressed dismay at the claim. “If Nuttall was [at Hillsborough] then it is extremely disappointing that during many years of pain and anguish for the families, he never once used his position nationally and internationally to stand up for people from his own community and join the fight for justice,” he said. But the UKIP leader dismissed the accusations, saying only the “scum of the earth” would think he had not experienced the crush at Hillsborough. “I just want to make it perfectly clear. I was there on that day. I’ve got witnesses, people who will stand up in court and back me 100 percent. “It’s cruel and it’s nasty. It’s making out as if my family is lying as well, which is just not fair or right,” Nuttall said. 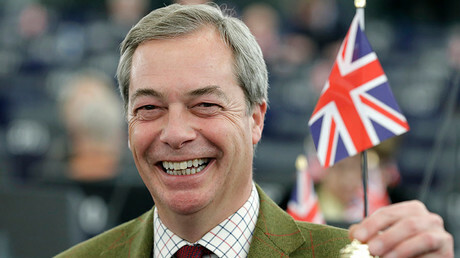 The Hillsborough revelations come at a time when the UKIP leader is under police investigation for alleged election fraud while standing for parliament in the Stoke by-election. 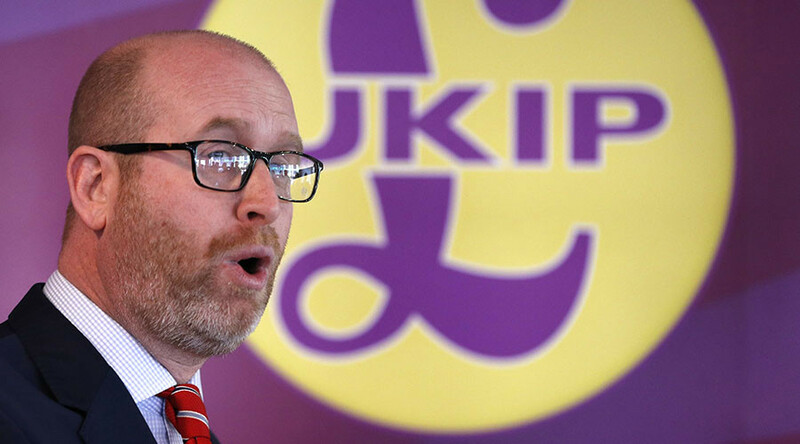 Nuttall reportedly put his home address on nomination papers on January 31, before he actually moved in, thereby failing to comply with Electoral Commission policy. All Westminster candidates should include their current home address on their nomination papers. 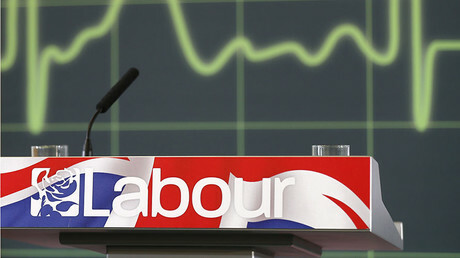 The Stoke by-election takes place on February 23.